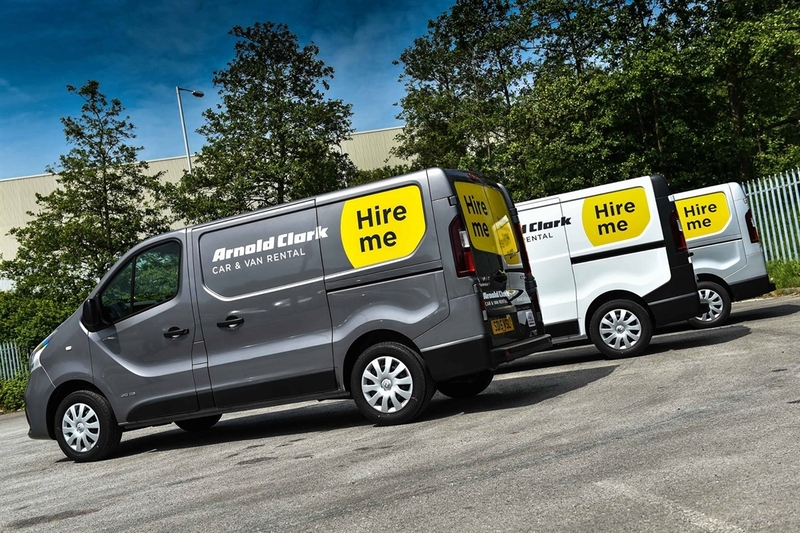 Arnold Clark Car & Van Rental is part of the Arnold Clark Group and Europe's largest independent car retailer. 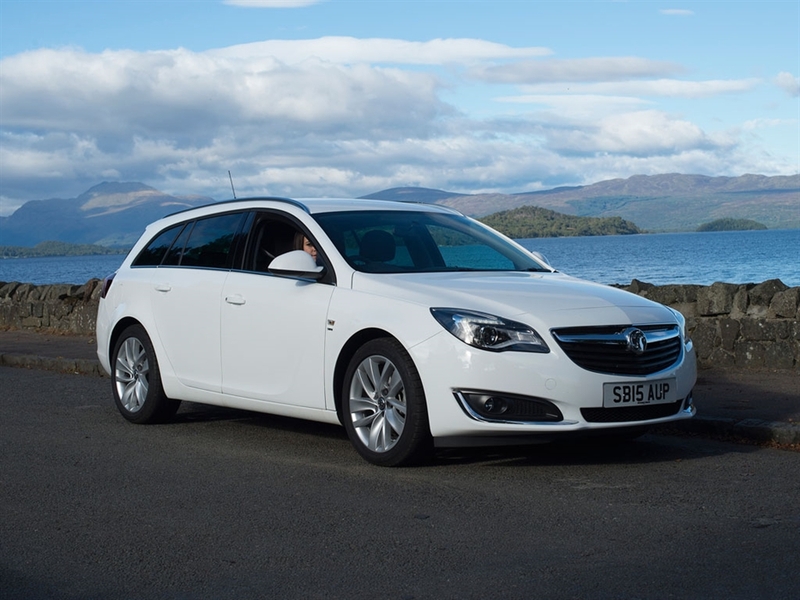 If you want to get out and about in Fife and beyond, choose Arnold Clark Car & Van Rental for your car hire. We have over 20 branches in Scotland, with locations near all major Scottish airports, towns and cities. 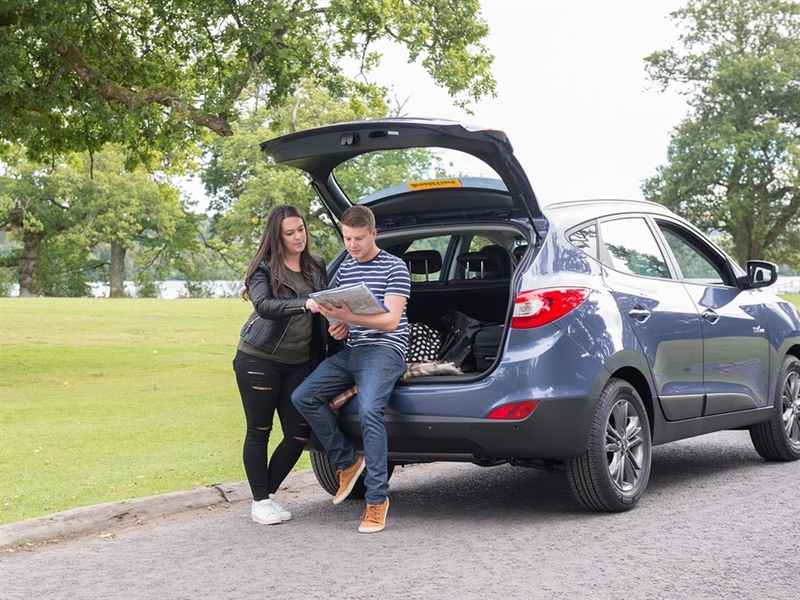 Whether you’re planning a trip to a nearby city or you’re exploring the breathtaking scenery of the east coast of Scotland, we’ve got a vehicle to suit your trip. 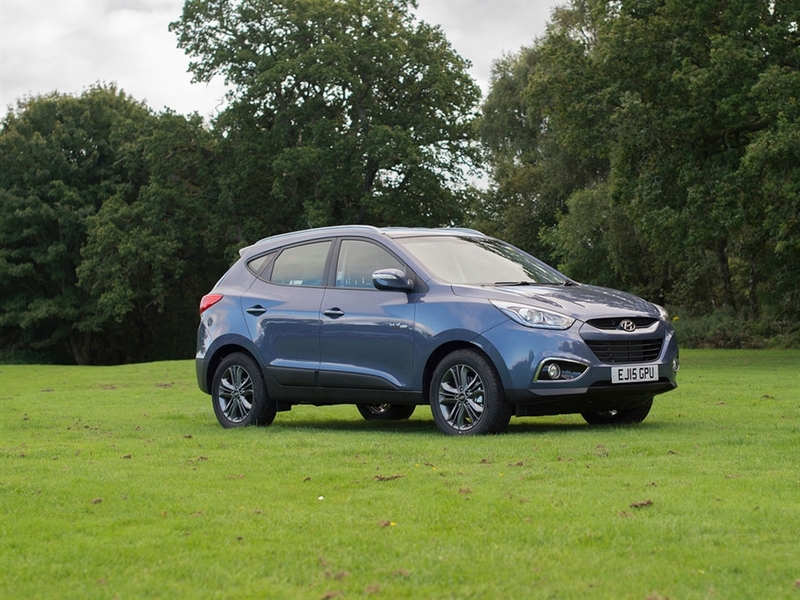 From 4x4s for off-road adventures and people carriers and automatics for larger groups to stylish city cars, we’ve got you covered. There’s also the option of one-way car hire, so you can drop off your car at any one of our UK branches. For hassle-free car hire that’s easy to book, Arnold Clark Car & Van Rental is the way to go.